After download just unzip the package and put the .apk files on your phone. From your phone, click on the apk. file and the game will automaticly install. 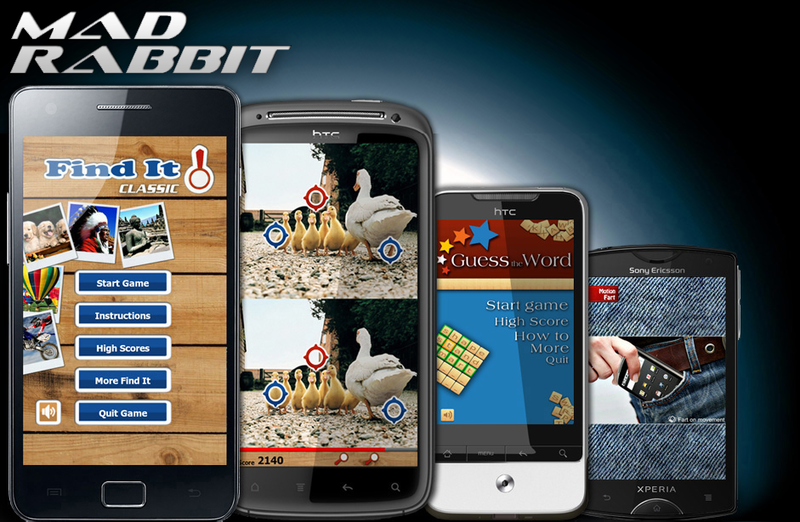 MadRabbit have been active on Android since 2010. Our apps are enjoyed around the world by millions of people. We have published dozens of popular apps and together they have been downloaded millions of times. See the different app stores for a selection of our apps.